Another game I have really wanted to play, but didn't think it would come to Linux. 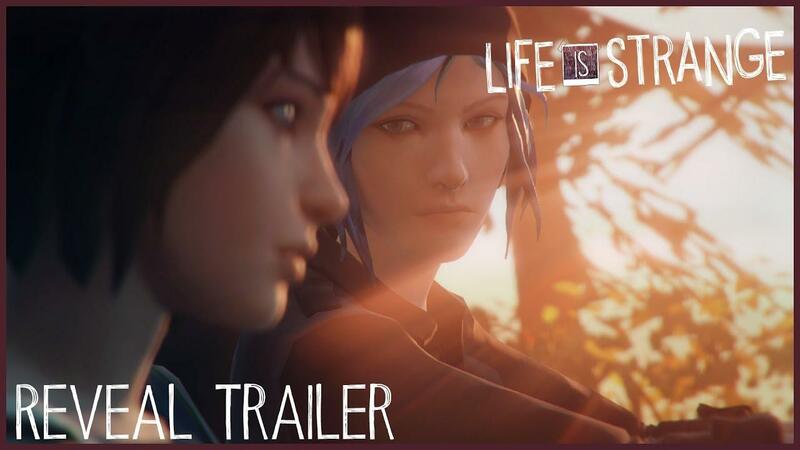 Life Is Strange is a well reviewed story game based on based choice and consequence. It's a game that utterly filled my twitter feed with love when it came out, and I was quite jealous we didn't get to experience it. Seems we now get to experience it in fully released glory with all episodes. Just for the record again: Being on SteamDB doesn't mean it's confirmed, but likely. Really cool game. Don't really know if I will buy it since I've already watched all the gameplays and know the story. It seems Square Enix's interest in SteamOS is not just talk! Good news indeed! Holding my thumbs for this one, really want to play it. I have already picked this up but I would happily buy another copy if it came to Linux. Furthermore it would be awesome because it would mean future games from DontNod may be Linux bound. Vampyr is looking great. I played the game under WINE, it works very well (it's an Unreal 3 game). Overall the game is not that great, my vote is 6/10. Story is filled with cliches, ambiental interaction is near zero, you'll move into corridors and on rails, the story development is very slow. Some good characterization here and there, but nothing memorable. I was so bored I don't played the fifth episode (the game anyway ends at fourth episode). I suggest you to buy it when on sale. Cool, good that I didnt bought it last sale!